Here, we compiled the Top Active Social Platforms for Malaysia, from 2015 to 2017. Let's see whether we manage to spot any interesting insights from these data. 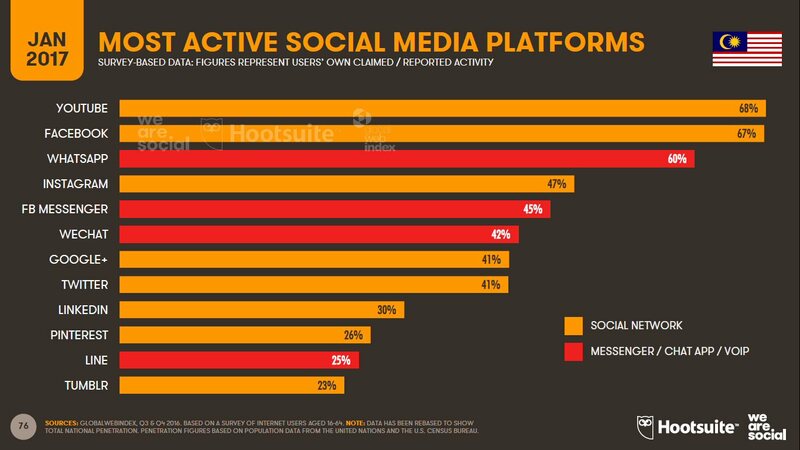 We are Social is the go-to destination on social media related insights, our favourite is always its country-specific Top Active Social Platforms research available annually. 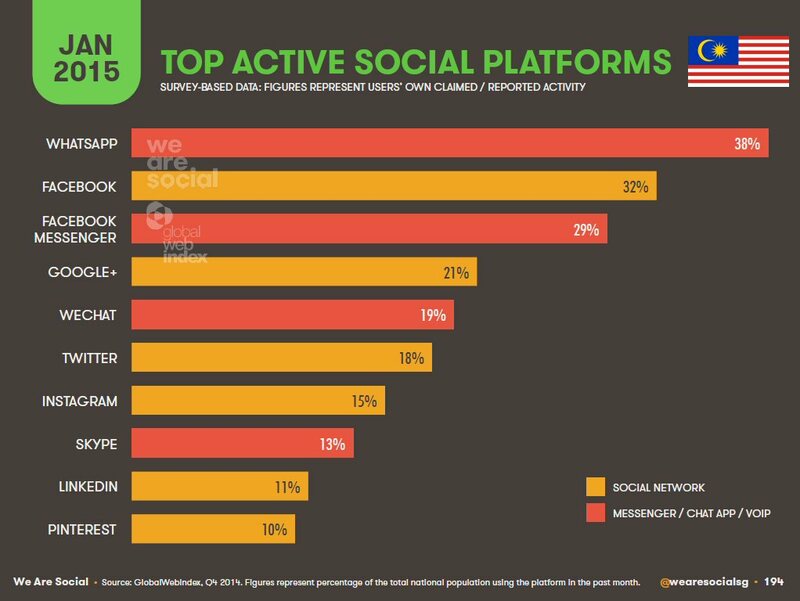 So, which are the fastest growing social media platforms in Malaysia? We are not 100% sure whether we can compare the data above year-to-year, whether the data was collected and analyzed in the same way from 2015 to 2017. Also, not every social media platforms are in all 3 charts above, namely YouTube, Pinterest, LINE and Tumblr (seriously?). 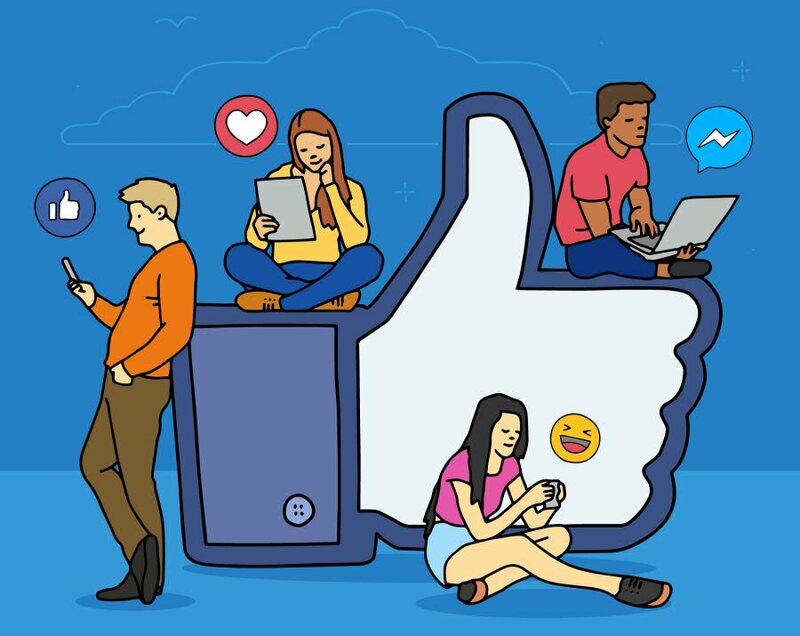 We can make a fair assumption that social media platforms with higher"Accumulative YoY" enjoy steady growth from 2015 to 2017. 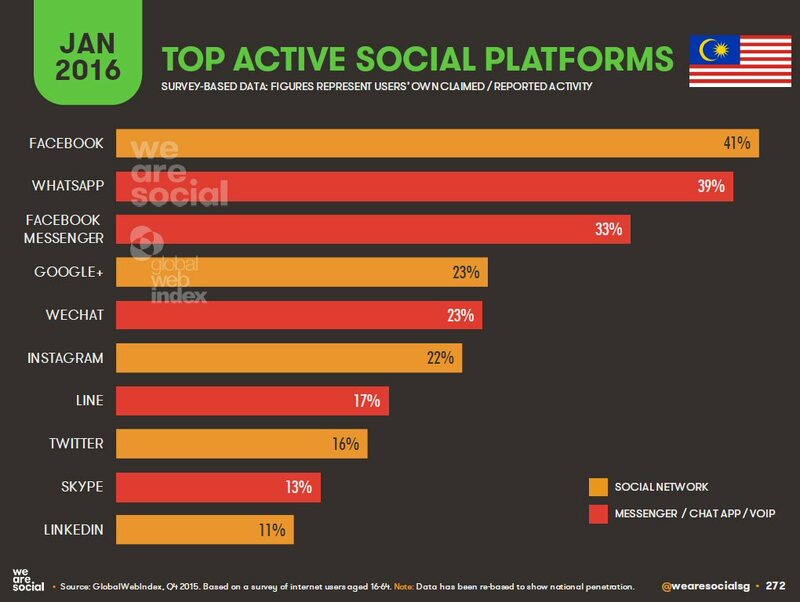 Hence, it is obvious above that Facebook and Instagram are the fastest growing social media platform in Malaysia from 2015 to 2017. While we are not so convinced with Twitter's growth here, LinkedIn seems to get better and better in terms of content engagement within the platform and growth of its active users.